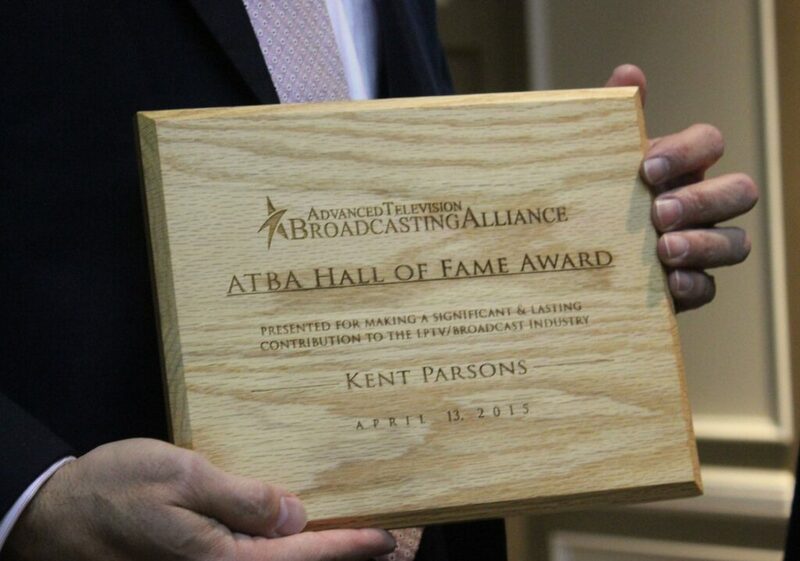 LAS VEGAS, NEVADA – April 2015/ The Advanced Television Broadcasting Alliance (ATBA) bestowed honor to three legends in the Low-Power TV/Translator industry at the ATBA hosted event during the National Association of Broadcasters Convention in Las Vegas this week. Honorees included Dr. Paul James Broyles Jr, Kent Parsons and Ron Bruno. Louis Libin, ATBA Executive Director and Paulette Broyles, IBN president. A champion for Low Power TV, he fought hard for LPTV stations and the free over-the-air programming that they offer. Dr. Broyles made hundreds of filings, wrote letters, and encouraged all to do so as well. Dr. Broyles died December 2014. His wife Paulette accepted the award. Kent Parsons was an engineer who brought radio, television and distance education to the rural west, a pioneer in creating the west’s first network of television and radio translators in the 1950s and 60s. These translators deliver broadcasts from Salt Lake City to rural communities in Utah, Wyoming, Colorado, Nevada and Idaho. Kent Parsons, a 37-year employee of the University of Utah, was instrumental in expanding the coverage of public stations KUED, KUEN and KUER. The translator network he helped design, install and maintain now serves more than a million residents in the west. 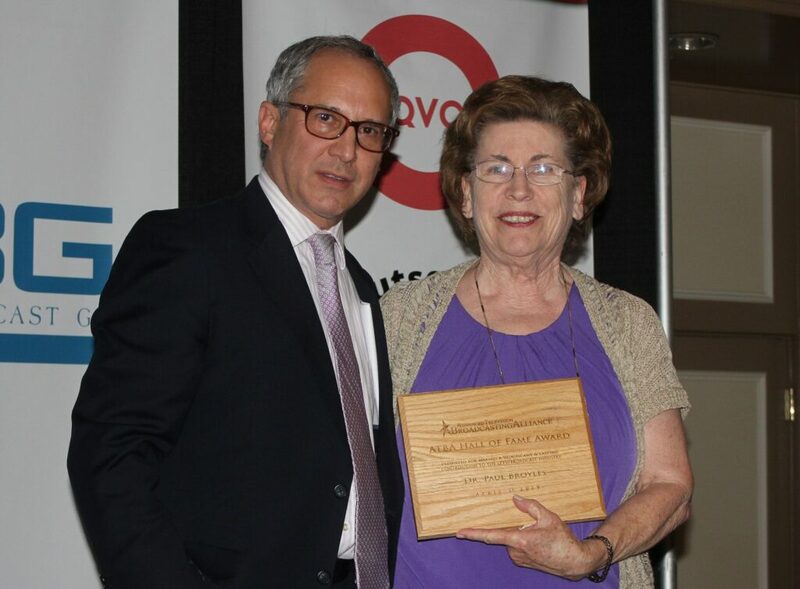 Parsons served many years as vice-president of the National Translator Association. Considered by many as the father of TV translators, there are stories of him literally hauling tube transmitters on horseback to mountain peaks in Utah during the 50s and 60s. The effort resulted in today’s extensive television translator network in Utah and was a model for the nation. Mr. Parsons passed away in 2014. 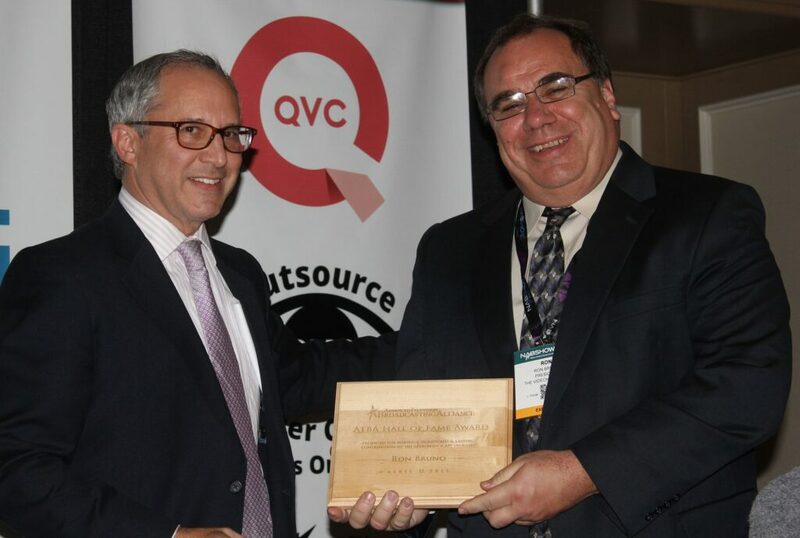 Ron Bruno is the Owner and President of The Bruno Goodworth Network Inc. which operates multiple Low Power television stations. Mr. Bruno is the former president of the Community Broadcasters Association and was a member of its Board of Directors for 14 years. Prior to starting The Bruno Goodworth Network Inc. Bruno worked at KDKA-TV from 1982 – 1990 as a Producer/Cameraman and Editor. He was also a News Cameraman for WTRF-TV in Wheeling from 1980 to 1982. ATBA is currently advocating for preserving and promoting the efficient and effective use of all television broadcast spectrum. An NAB Associate Member, the Advanced Television Broadcasting Alliance is an industry organization comprised of low power television broadcasters, translators, full power television broadcasters and allied industry organizations and companies. The goal of the Alliance is to preserve and promote the efficient and effective use of all television broadcast spectrum. Visit www.BroadcastingAlliance.org for more information and to join.